Looking for the online class for parents? 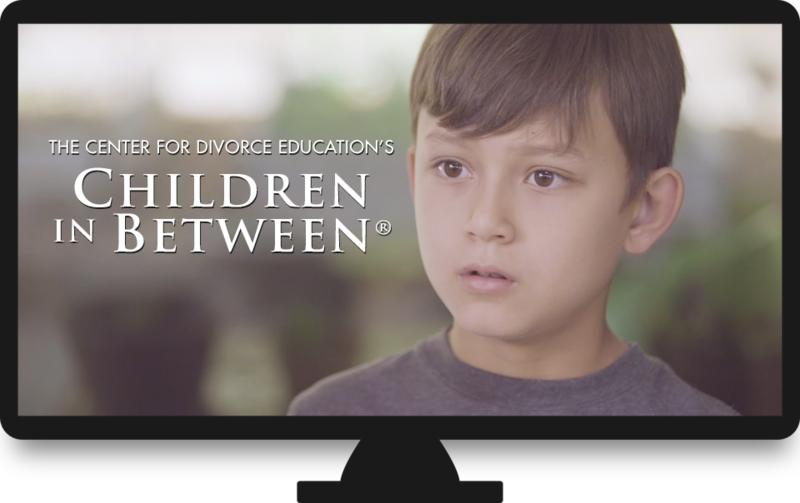 Children In Between is a comprehensive parenting program that assists professionals in teaching parents how to manage the stress of divorce or separation, and to mitigate the negative effect it can have on their children. The Center for Divorce Education has been offering parenting courses for more than 30 years to divorcing/separating parents. Our courses and resources help parents through family transitions to prevent long-term damage to their children. Our course has proven positive results for both these parents, and their children. Order additional parent workbook packages for your classes! Children in Between 8th Ed. ​A guide for parents to use themselves and with their children. Contains an overview of the program, Children in Between, as well as additional material and hints for parents who are faced by difficult and conflictual situations involving their children and former partners. Includes exercises for both parents and children to practice new skills. What About the Children? 9th Ed. ​A comprehensive guide based on a consensus of findings from research and clinical practice. Focuses on what parents can do to minimize the harmful effects of divorce. Contains 12 sections, including the effects of divorce on children (by age and gender), single parenting, new relationships, cohabitation, types of custody, and dealing with the legal system. Solutions are provided for many problems facing parents. Includes extensive listing of useful resources for parents, children, and teachers. Children in Between has been updated and totally refilmed for this 2018 release! Is your agency or organization thinking about offering the Children in Between Classroom Version to parents? ​If so, you probably have questions about program content and benefits, as well as how to start teaching this course. ​Even if you have offered Children in Between to your community before, we recommend reviewing the following information. Step 1- Think about the location and course fee (if any). Also consider how to get parents engaged while taking the course. Many parents are mandated by the court, but many organizations also facilitate the course to parents who may not be court ordered to complete a parenting education program. If the latter is the case, consider offering an incentive to parents who complete the program (a $10 gift card, movie tickets, etc.). Next, decide on your course structure. One 4-hour session? Two or three sessions (recommended)? How can you best serve the parents in your community? Step 2- You should review the Children in Between video content several times, all the way through. The first time through it will be new to you. Through subsequent views, you will be able to focus more directly on the issues discussed and the structure of the program. There are five scenarios and a conclusion in video format and an optional Google Slides Presentation that can assist in facilitating the course. Step 3- Thoroughly review the accompanying workbooks. "Children in Between" has written exercises for both parents and their children, and includes many topics for in class discussion. ​"What About the Children?" has practical guidance for parents on how they can minimize the harmful effects of family breakup on their children. Step 4- Think about the schedule of topics and activities for your session(s). While things don't always go according to plan, you should work out a reasonable schedule that you can modify as needed, to guide you during your sessions. Once you have facilitated the class several times, it will become much easier to go through these steps. Step 5- Promote your class. You can do this in several ways, whether through your own website, contacting your local court to become an approved provider, or simply sharing the option for the parenting class with your local community. 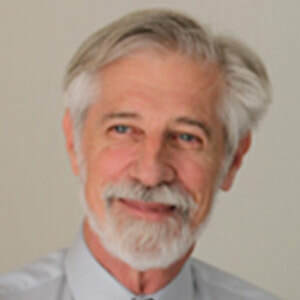 Children in Between was created by distinguished psychologist Dr. Donald Gordon. The Center for Divorce Education has been offering parenting courses for more than 30 years. ​Since 1987, more than 400,000 parents have taken our classes either in a classroom setting or online. 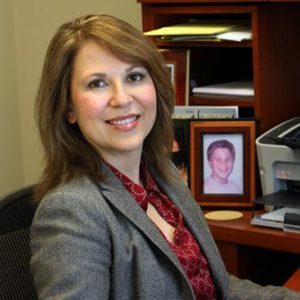 "Attorneys and judges interested in children would love to have this to show to divorcing parents. Parents in conflict will attend to this much better than merely being told what they need to be doing for their children." "What I like about this video is that... it provides practical skill-building that gives both parents and children the ability to handle those difficult, but recurring, moments in divorce... 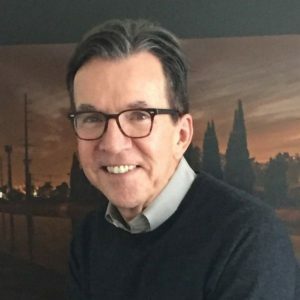 This video is a good one to use both in school divorce programs and in the emerging court-mandated parent education programs around the country." "Children In Between sets the gold standard for online parent education programs. Attention grabbing action scenarios, video clips, animations and narration provide multiple approaches to developing skills for the most stressful coparenting problems." The Center for Divorce Education is dedicated to helping parents and children deal with the difficult process of divorce and separation. Our parenting class "Children in Between" has been chosen by some of the largest counties throughout the United States as meeting court parenting education requirements. Based on our extensive research, we have developed highly effective methods for reducing the stress of divorce and separation for all parties. Our interactive, skills-based approach has been recognized by experts among the top programs being offered today.